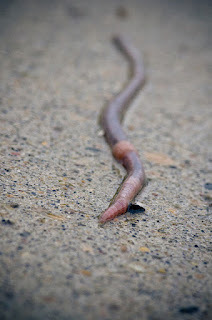 I love this ode to earthworms. The ending made me smile. I can't wait to share this on Friday. The kids are going to love the ending! Another wonderful poem to bring in spring. The ending is great. At the St. Patrick's Day Parade in our village, there was a special poop truck to pick up the horse dung. The workers got a rousing applaud for their service.